A few short years ago, there were things that Windows 8 notebooks couldn’t do. 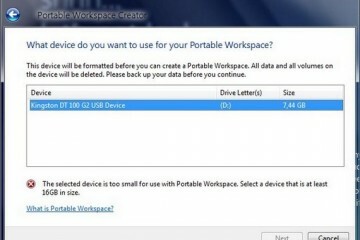 They couldn’t start-up quickly and resetting a Windows notebook involved backing up all of your data, burning a restore disc with the Windows operating system specific to that device and reinstalling every program. As Amazon’s list of bestselling Windows 8 notebooks is proof of, Windows 8 notebooks are getting better all the time. In fact, Amazon’s list of bestselling Windows 8 notebooks offer an awesome sampling of the best Windows 8 notebooks you can buy. Here are a few Windows 8 notebooks worth looking into if you’re thinking about purchasing one in the near future. 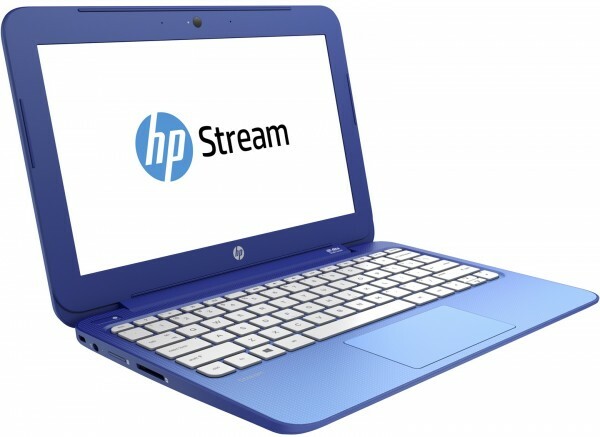 $199 is all you need to pick up Amazon’s most popular Windows 8 notebook, the HP Stream 11. That’s ridiculously affordable considering most Windows 8 notebooks cost upwards of $499 just a year or so ago. There are three different HP Stream 11 devices to choose from. The 11.6-inch model includes an Intel 2.16GHz Celeron processor, HD graphics, 2GB of RAM and a 32GB SSD to store all of your pictures, movies and television shows. There’s a single USB 3.0 port, a single USB 2.0, an HDMI port for displaying stuff on a display. 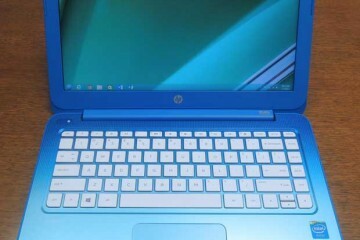 The HP Stream 13 includes all of the same specifications except it offers a 13-inch display for $228. The third version keeps all the same specs as the other two and that 13-inch display but includes 4G LTE technology so that users have an internet connection wherever they go. 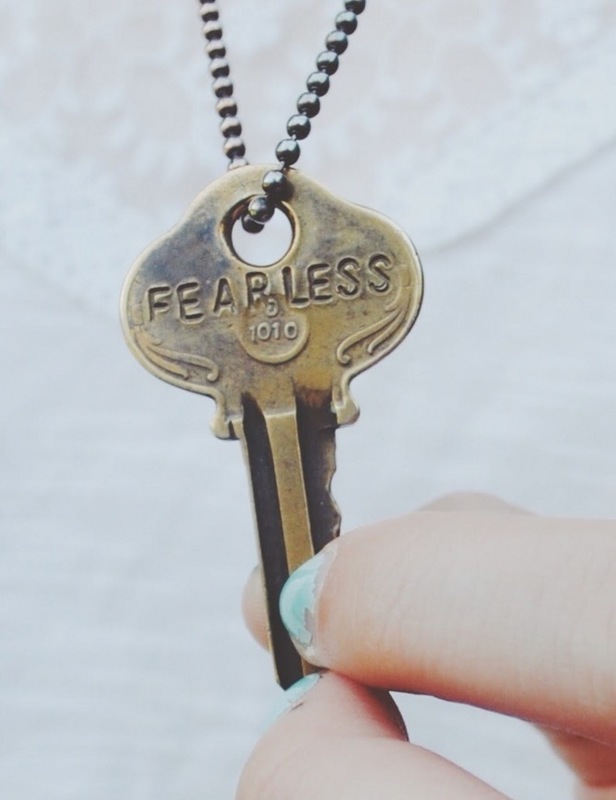 This 4G LTE-equipped comes with 200MB of free data a month and a price tag of $299. All of these come with Windows 8.1 on Bing, which is a short way of saying they’ll get one year of OneDrive cloud storage. Buyers also get a year of Office 365 Personal, Microsoft’s subscription service for its Office suite of productivity apps. The Dell Inspiron i3531 comes with an Intel Celeron processor, 4GB of RAM and 500GB of storage. That storage, plus its 15.6-inch high-definition display gives it more of a high-end traditional Windows 8 notebook feel than other Windows notebooks on Amazon’s best-selling list. The Dell Inspiron i34531 comes in black and looks more professional than the colorful, bright machines were seeing for users. 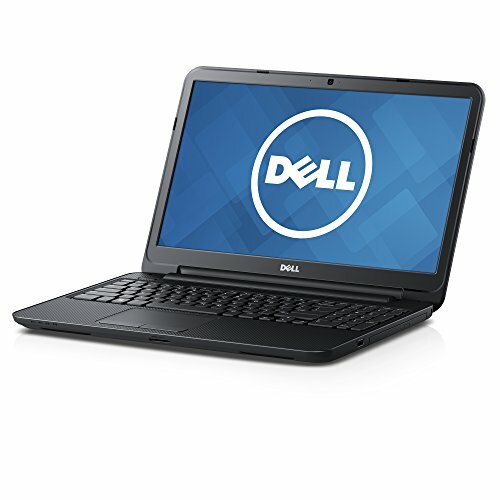 The Dell Inspiron i3531 costs $301 from Amazon. Buyers of this notebook will still need to purchase a copy of Microsoft Office, but they don’t need cloud storage since there’s more than enough hard drive space already built-in. There are two USB ports built-in. The Dell Inspiron i3531 can run for about 7 hours, according to Dell. 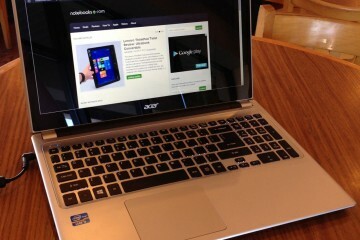 The dual-core $269 Acer Aspire E is also about giving users who don’t need a lot of power a full notebook experience. That’s why it has a 15.6-inch high-definition display. Inside is 3GB of RAM, 500GB of RAM, and Windows 8.1. 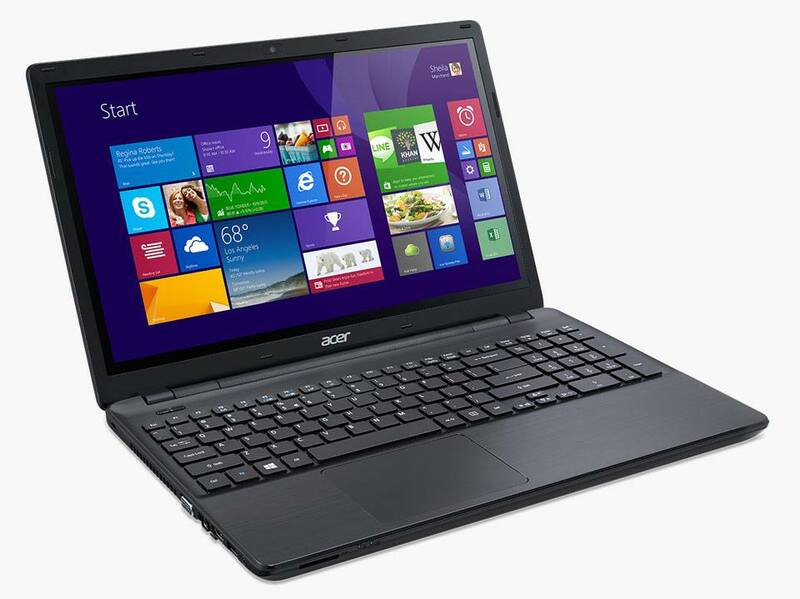 There are 2 USB 2.0 ports and users can expect 6 hours of battery life from the Acer Aspire E 15. 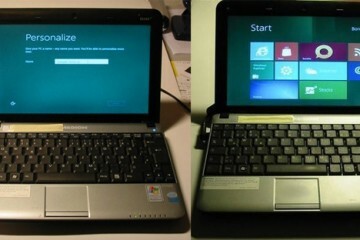 Sure, the world of Windows 8 notebooks is completely dominated by low-end devices. That doesn’t mean robust, speedy machines that can play video games aren’t still selling well. Amazon’s bestselling Windows 8 notebook line-up. The Lenovo Y50 Touch 4K UHD has a ridiculously gorgeous 15.6-inch touchscreen display with a resolution of 3840 x 2160 resolution. 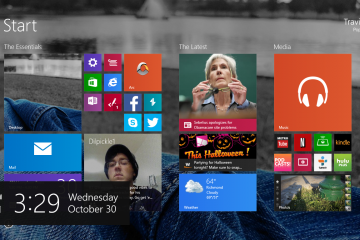 It’s perfect for anyone looking to interact with Windows 8.1’s more touch-centric elements. 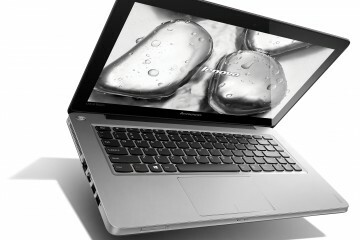 Inside is a robust Intel Core i7 processor with four cores and Turbo Boost technology, 16GB of RAM and a 256GB hard drive. There’s also a discrete graphics card with 2GB of RAM that underscore its gaming slant. 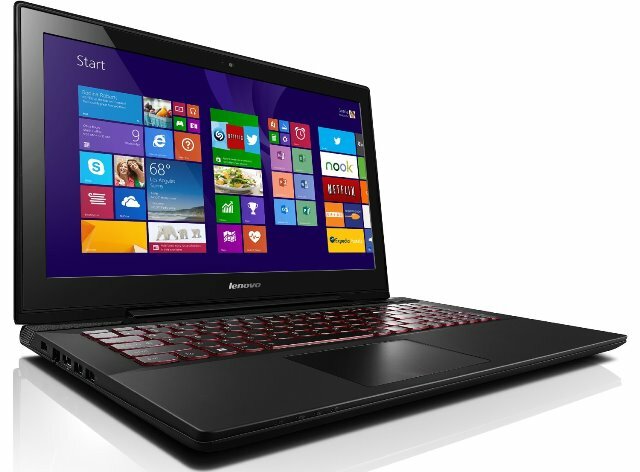 The Lenovo Y50 Touch 4K UHD costs $999 from Amazon. Finally, there’s the Asus Transformer Book 10.1. Microsoft had a vision for Windows 8 that hasn’t necessarily panned out. Most users with a mouse and keyboard aren’t rushing to use the Start Screen instead of the Desktop. They certainly aren’t all buying apps and games from the Windows Store either. One thing that has been successful are Windows 2-in-1s. The idea is simple, buy one device, and have it take on the role of two devices you had previously. We see this a lot with smartphones that are so big they really should be considered tablets. 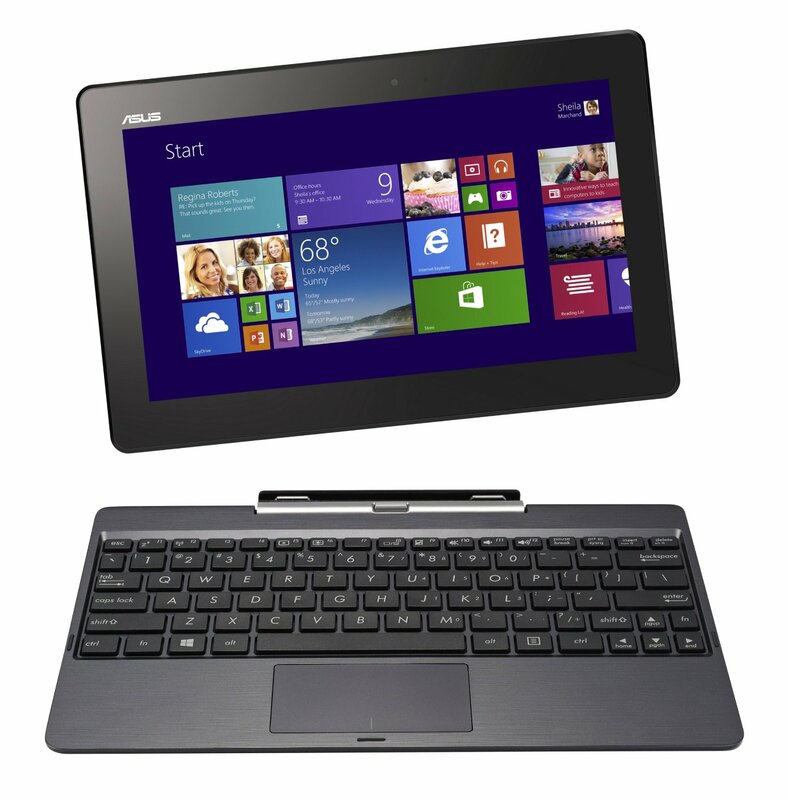 The Asus Transformer Book 10.1 is the first Windows 2-in-1 to nail the formula. Unlike Microsoft’s Surface Pro 3, the Transformer Book 10.1 isn’t design for compromises. 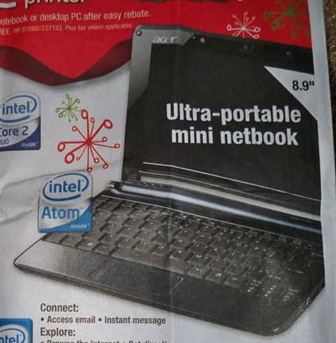 Its Intel Atom processor, 2GB of RAM and 32GB of storage are all behind the display so that users can undock it from the hardware keyboard and use it as a tablet. Together, the hardware keyboard and tablet half offer a notebook experience free of kickstands and lap balancing issues. Good luck choosing a Windows 8 notebook. 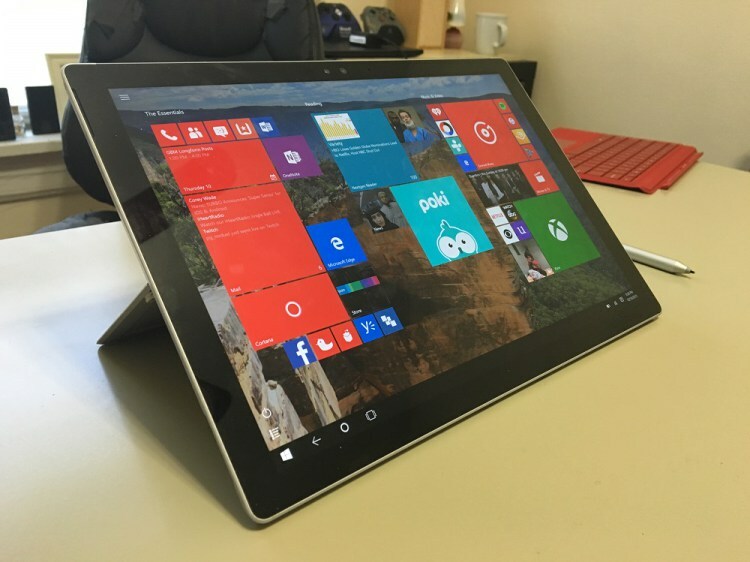 In the coming months we should see even more bestselling machines, based off Windows 10, Microsoft’s upcoming operating system for smartphones, tablets, notebooks, desktops and the Xbox One.